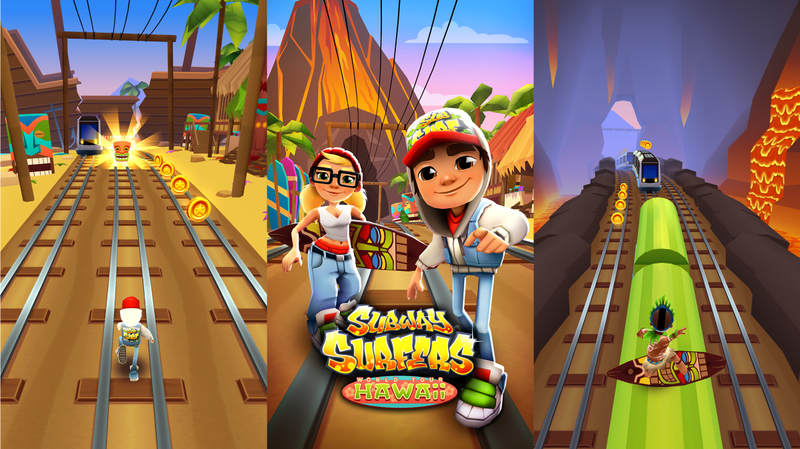 Popular game Subway Surfers snagged another update and this time lands in Hawaii.The latest update takes it to the version 1.49.1.0. The latest update doesn't seems to bring any new features. However, it's available for Free on Windows Phone. 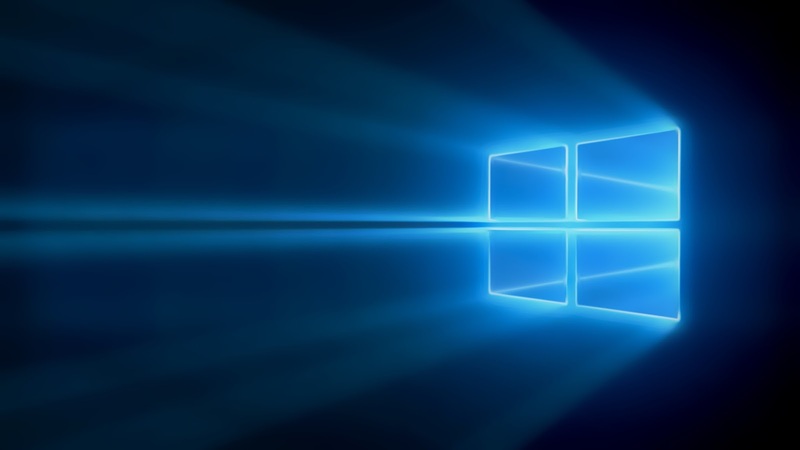 PS- THE GAME IS NOT YET AVAILABLE FOR WINDOWS 10 MOBILE USERS.